Lady Bird Johnson leads a group of children on the Crossroads USA tour in 1967. An excerpt from our documentary on early education. Bartik says another problem with how the Head Start Impact study has been interpreted is that most of the kids in the control group for the study also went to some kind of preschool. Imagine we were talking about a study of a prescription drug. Half the people in the study got the drug. Half didn’t. But then 60 percent of those who didn’t, found a way to get a similar drug. If everyone turned out the same, we wouldn’t say the original drug was a failure. We’d just say it wasn’t any better than the other drugs on the market. And that’s what happened in the Head Start study. Kids in the control group went on to different preschool, some of them reapplied to a different Head Start program. That means Head Start is not a failure. 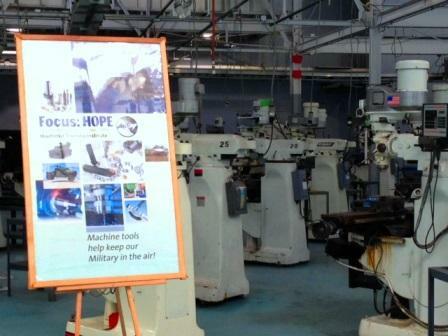 Neither is it a huge success. It’s mostly just like other preschool options for low-income kids. 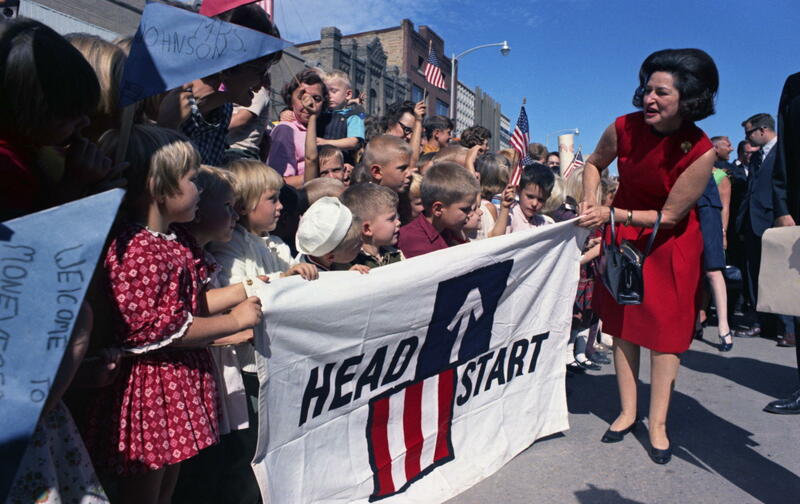 When Head Start launched in 1965, there were almost no options for young children to attend preschool in America. Early organizers of the program talked about reaching kids who had never even seen a pencil, let alone knew how to write their name. Now, one of the biggest problems in assessing the effectiveness in Head Start is that you can't even get a decent control group for an experimental study. Most of the kids who you try to exclude from the Head Start group will end up in another preschool program. If nothing else, that is the legacy of Head Start. It transformed America not just through the millions of kids who attended Head Start classes, but also through the millions more who benefited from the idea that began with Head Start: the idea that all kids deserve an early start on their education.